How does doxycycline work for malaria? 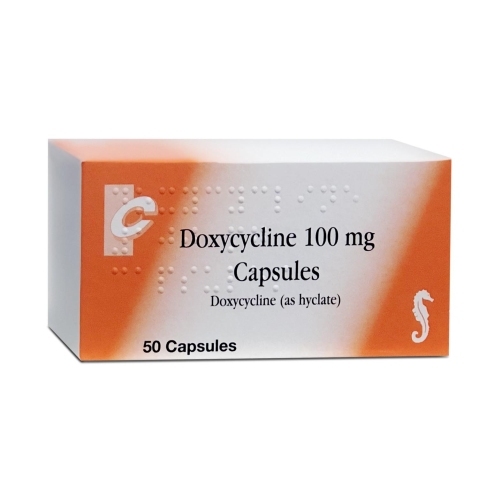 Doxycycline is taken as an anti-malarial tablet to prevent malaria. It works by killing the malaria parasite, before it has the chance to reproduce and spread in the human body. How do I take doxycycline to prevent malaria? Doxycycline should be taken once a day, two days before entering the malaria zone, throughout the course of your stay and for four weeks after having left the area. It is important to complete the course, as the doxycycline continues working to kill any malarial parasites that may be in your body, even after you've left the area. It is a good idea to take the capsules with milk to reduce the chance of stomach upset. It is also important to note that this capsule should be taken whilst in an upright position and should not be taken before bed or lying down. Take the forgotten dose as soon as you remember, unless it is nearly time for the next one. Do not take two doses to make up for a forgotten one, as this can make you sick. Does doxycycline work for preventing malaria? Doxycycline has over a 90% success rate in preventing malaria when used alongside other preventative measures, such as using insect repellent and sleeping in a mosquito net.